With a sharp and witty script delivered with crisp precision, The Secret Lives of Baba Segi’s Wives is highly entertaining throughout, combining comedy and drama gracefully to produce a wonderfully crafted story. A highly entertaining new play, based on Lola Shoneyin’s novel, it tells the tale of a polygamous relationship in modern day Nigeria and how the four wives of Baba Segi came to live in this dysfunctional household. The story begins two years into the marriage of his fourth wife, and the play is told first-person through the eyes of many different characters. While each has a distinct style, all of the storytellers are happy to give frank and often graphic descriptions of their relationship with Baba Segi, and the other wives. Having the characters as their own storytellers allows for personal and difficult issues, to be narrated in a casual and candid way. Accomplished and engaging storytelling is a massive strength of this play and this is both down to the script, adapted by Rotimi Babatunde, and Femi Elufowoju jr’s astute direction. There are so many funny lines but the play is also able to switch instantly from this belly-rolling humour to painfully real trauma. There is meaning behind every line in the play and even though many are delivered as almost throwaway lines, you leave with endless quotes in your head. The play does not shy away from detailed descriptions of sexual encounters, which helps heighten the honesty of the piece, as well as just being very funny. I must admit, however, one particular scene concerning the titular character needing to provide a sperm sample was a little much for me! Patrice Naiambana plays Baba Segi with gracious charm and an abundance of self-confidence. You find yourself frustrated at enjoying the company of this man with strikingly questionable morals. In his mind his actions are justified, having sort advice from the man he describes as “teacher”. Naiambana judges the character’s importance of pride very well, and is able to portray the full range of his personality from lovable kindness to uncontrollable anger. While the whole cast deliver their parts well, Jumoke Fashola as the matriarchal first wife particularly stands out. She dominates the other characters with heaps of attitude and impudence while still showing raw vulnerability at key moments. For the most part, the play moves at a pretty swift pace with the narrative developing intriguingly. Running at just under two hours, it could benefit from some cuts, losing its way slightly in the middle. However, it does get back on track in the final third. Live music plays a key role within the production, splitting up the scenes with traditional singing. On arrival, the performance space is bare and there is minimal use of props or set throughout. As soon as the show begins and the cast fill the stage in their colourful Nigerian clothing playing tradition instruments, the space feels full and it is easy to place yourself in the setting despite its minimalistic approach. 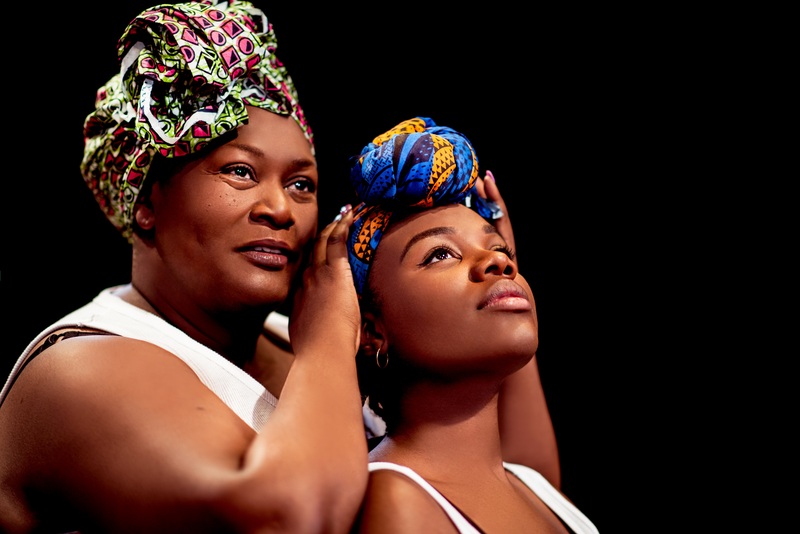 A perfect example of good storytelling and a notably funny play, The Secret Lives of Baba Segi’s Wives is an incredibly interesting tale that tackles challenging themes with class and humour. This adaptation of what is clearly a smartly written novel is commendable and a credit to both director, Femi Elufowoju jr, and the cast.